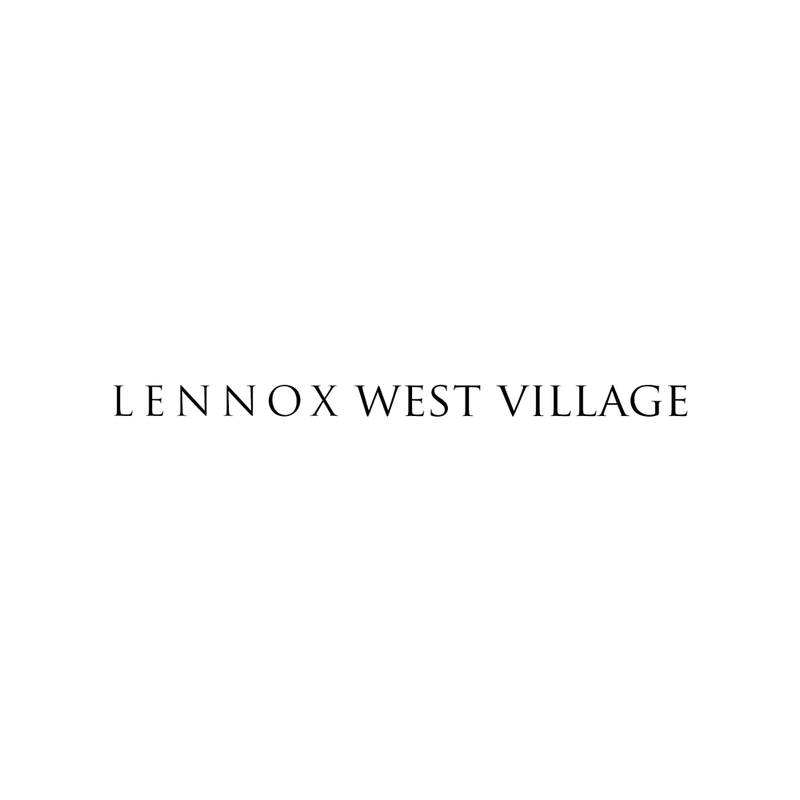 Discover the lifestyle you’ve always wanted at Lennox West Village. Nestled in the heart of West Village in Uptown Dallas, these luxurious apartments feature best-in-class amenities and expansive floor plans for truly lavish living. Take advantage of word-class shopping just outside your door, convenient coffee shops on the corner, fantastic dining, and extra-spacious interiors with the latest contemporary finishes. At our West Village, Dallas apartments, you can have everything and more.